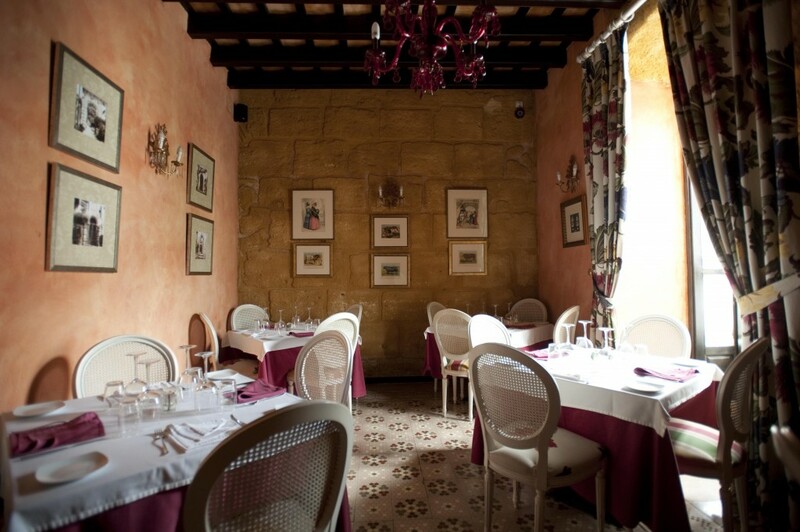 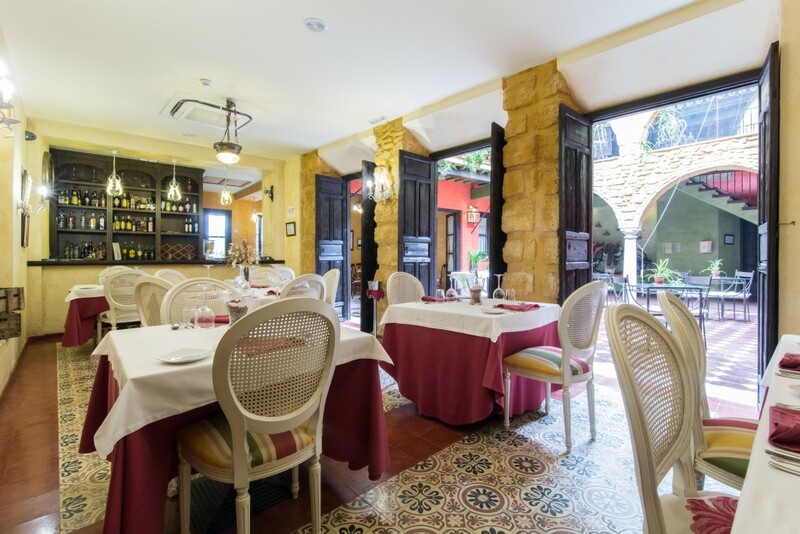 The historic, 3 star La Casona de Calderon Hotel is set in Osuna’s old town, just a few minutes walk from the Hola Cycling Tours meeting point. 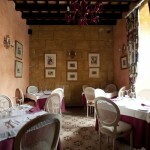 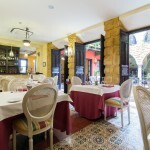 The restaurant offers classic Mediterranean cuisine each evening and a daily breakfast buffet. 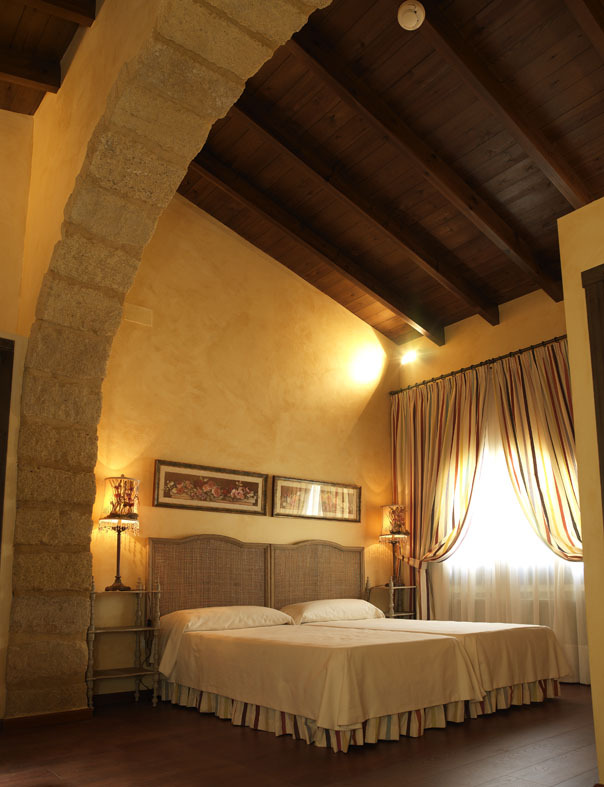 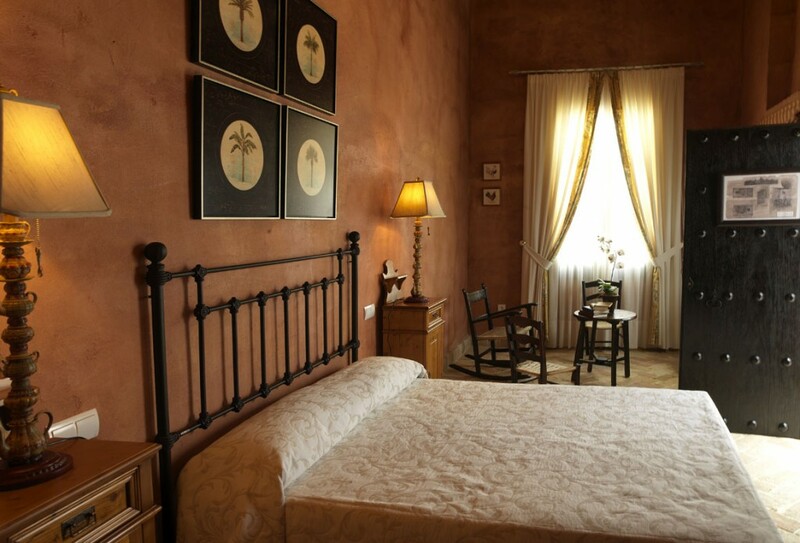 Bedrooms are typically Andalucían with wooden floors and antique style furniture. 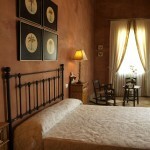 Tours are generally for 7 days, checking in/out on Saturdays. 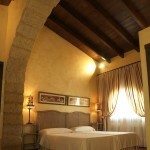 If you would like a different duration or check in/out day please send us an enquiry and we will be happy to assist.